More and more bars are adopting a closed loop, zero-waste approach to their drinks. In the UK, bars like Ryan Cheitayawardana’s White Lyan led the way, whilst fellow White Lyan compatriot Iain Griffiths has been taking these ideas on the road with his Trash Tiki tour. 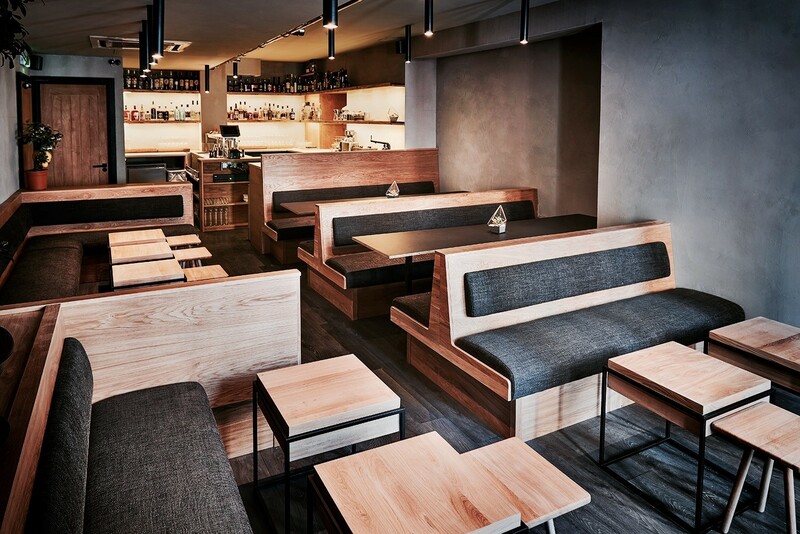 Closer to home, Charlie Parker’s has gained a lot of attention for their closed loop approach, and so too have the efforts of Ollie Margan at Adelaide bar Maybe Mae. And it’s an approach we’re recognising with the first ever Best Sustainable Bar Program award at this year’s Bartender Magazine Australian Bar Awards. The main gist of it is, yes, you can reduce the impact of your bar on the environment, but you can also make delicious drinks that punters can’t find elsewhere (take a look at our page, The Sustainable Bar, for more tips). 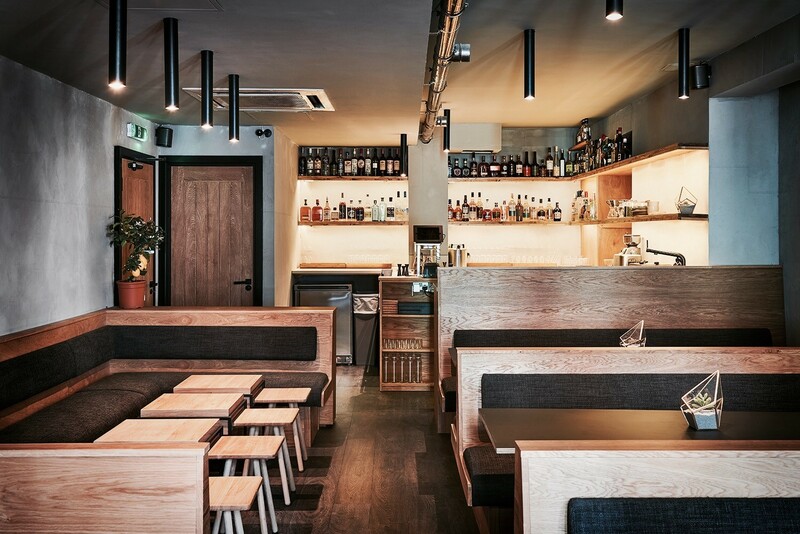 It’s an approach that is here to stay, and it’s an approach they’re applying at new London bar, Scout. 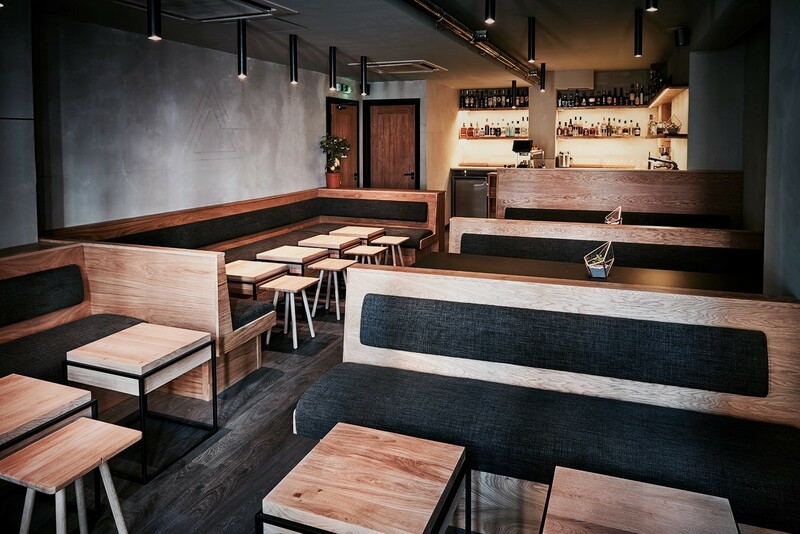 The new bar, located where Shoreditch meets Old Street in London, comes from innovative UK bartender Matt Whiley. He’s the brains behind Peg + Patriot, as well as a co-founder of avant-garde bars Purl and Worship Street Whistling Shop. Scout is a small bar with big plans for respecting seasonality and sustainability. But given that the UK certainly feels the effects of the season with some cold winters, they’ll be employing some geeky bartending techniques to preserve ingredients during the colder times. “The team and I will be fermenting, brewing, distilling and preserving a lot of our ingredients in-house here, throughout the abundant spring and summer and keeping us stocked right through the autumn and winter months,” Whiley says. 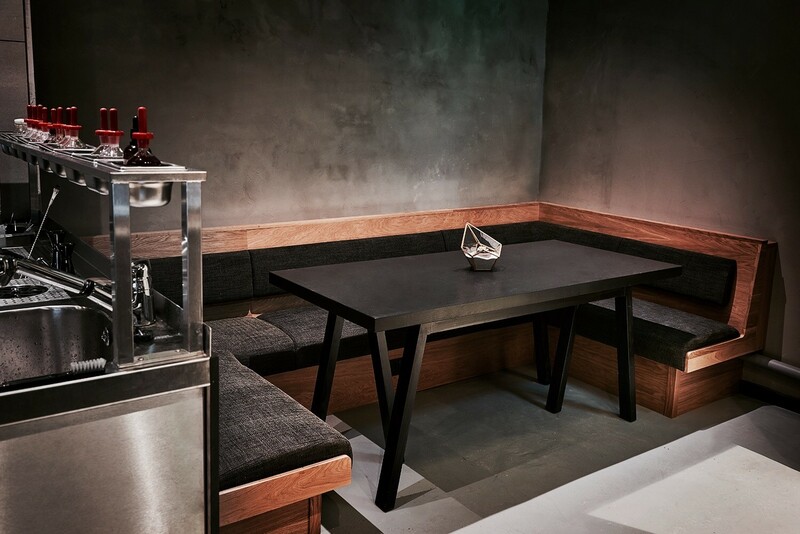 The bar has a touch of the Nordic about it in design terms, and in the basement– the Laboratory — there’s a 10-seater private bar with a drinks list that changes daily, drinks they’re workshopping for the next menu upstairs.